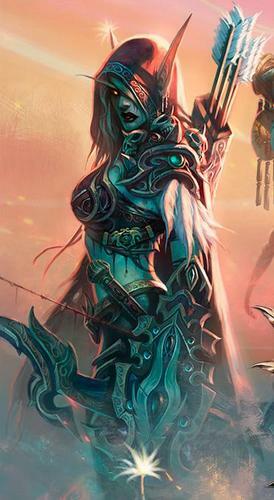 Lady Sylvanas Windrunner. . Wallpaper and background images in the Mainkan peranan rawak club.